If you enjoy a European market atmosphere, the Spring Market is the place to be on the day before Mother’s Day. There are many vendors displaying a variety of wares, international entertainment for you to enjoy, and delicious food served at the Dutch kitchen. Food: haring, kroketten, oliebollen, patat frites and a broodje gezond. Entertainment: DJ’s direct from Holland musical entertainment, medieval flag throwing, and Street Organ ‘t Hummeltje. 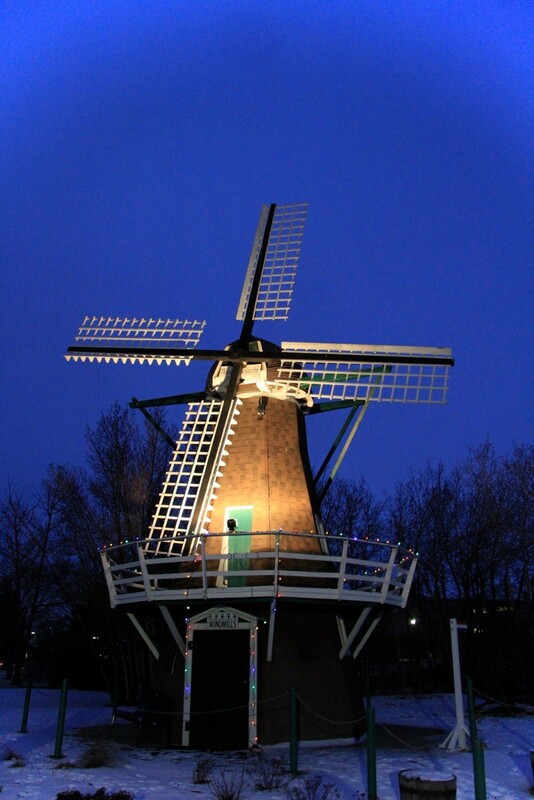 Displays and souvenir sales: wooden shoes, Dutch souvenirs, dropjes, Delft blue items and much more. Every year St. Nicholas and his helpers visit the Dutch Canadian Centre. For the children there is a special Sunday afternoon with entertainment and a visit from the old bishop himself, but don’t worry – he does not forget the adults either. 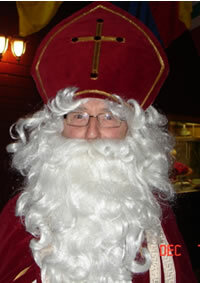 Check out our current events page(s) to find out which dates Sinterklaas will join us this year.